Appalshop announced today that it is among 38 recipients of ArtPlace America’s 2015 National Grants Program. ArtPlace, one of the nation’s largest philanthropies dedicated to creative placemaking, is investing $450,000 in Letcher County, Kentucky to further integrate arts and culture into the field of community planning and development. Appalshop will increase arts, media & technology training opportunities for young people in the mountains, strengthen long-standing cultural institutions in the county, and contribute to diversifying Letcher County’s economy by helping develop tourism opportunities celebrating place-based traditions, and creating the conditions that can support entrepreneurs building creative businesses right here at home. ArtPlace selected Appalshop from a pool of nearly 1,300 applicants. In addition to Appalshop’s project Mining the Meaning, another Kentucky organization’s project, Roots & Wings in West Louisville, was also chosen this year to receive a $280,000 grant from ArtPlace America. 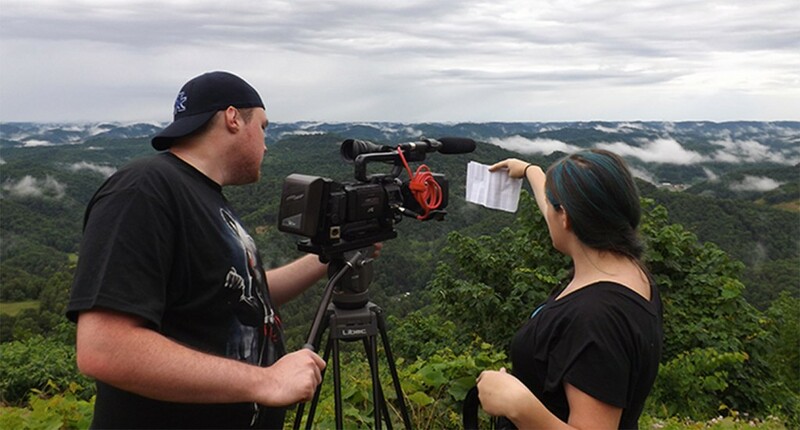 Appalshop is a non-profit multi-disciplinary arts and education center in the heart of Appalachia producing original films, video, theater, music and spoken-word recordings, radio, photography, multimedia, and books. Appalshop is dedicated to the proposition that the world is immeasurably enriched when local cultures garner the resources, including new technologies, to tell their own stories and to listen to the unique stories of others. Visit http://www.artplaceamerica.org/grantee/mining-meaning for more information about the project.